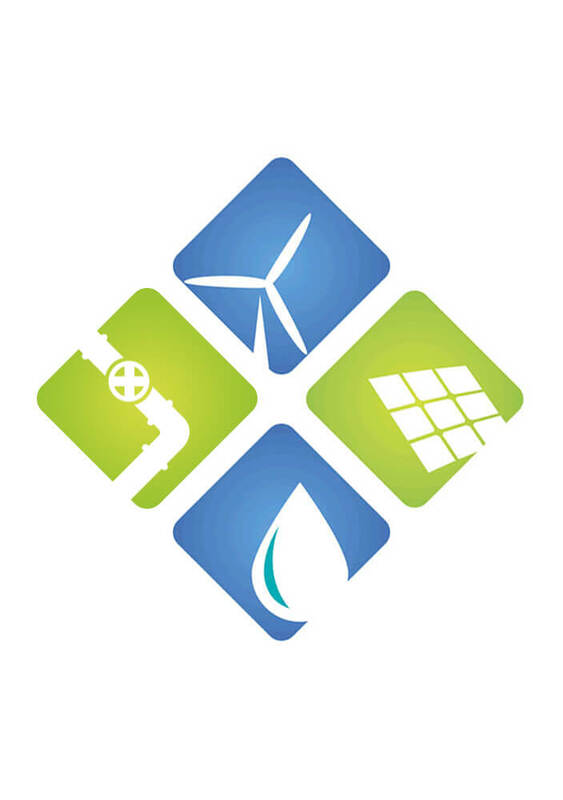 Kalder connects North American energy companies and experts to international markets to bridge the gap in global energy development needs. If you are bidding, thinking of bidding or tendering for an oil and gas or electricity project in Central Asia and the surrounding region, or even just contemplating expanding into those regions, we would love to hear from you and see how we might be able to support your efforts and connect you to additional opportunities you may not have yet considered! Working with our partners in Alberta (Canada), Kalder is progressing toward establishing a Canadian Energy House (CEH) in Central Asia as a one-stop-shop to provide on-the-ground assistance and access to business opportunities for our clients interested in expanding or solidifying their presence in the region. Our CEH offers a range of specialized goods and services, including feasibility/engineering for oil and gas projects of various sizes; well logging and formation evaluation; exploration and appraisal drilling; 3D seismic works; drilling and well completion; and production enhancement solutions, etc. In cooperation with leading Canadian companies, Kalder International offers a range of services for the mid-stream industry, including regulatory advice and risk assessment; environmental and social safeguarding; engineering; pipeline integrity; remediation planning; construction supervision; condition monitoring; and asset inspection. Our capability also includes engineering and construction of underground storage facilities for liquids and natural gas. Sub-stations: design (up to 400 kV), construction (up to 750 kV), and testing and commissioning. We also have the capacity to provide turn-key solutions, including funding, for medium-sized hydro generation facilities of up to 100 MW. In 2015, Kalder partnered with Stantec (Alberta, Canada) and Veolia (France) in a joint bid for the design and construction of a US$100 million steam water processing facility in the oil and gas fields of Turkmennebit, Turkmenistan. The ultimate objective of this project is to use existing processed water and iodine, and bromide rich waters available at the site to produce value-added products. Kalder led communication with local decision-makers, facilitated the successful bidding process, and identified and ensured due diligence for selection of the local construction team. Since 2017 and to-date, Kalder is supporting Croatia-based Dalekovod in its bid for two CASA-1000 supported projects for the construction of overhead high-voltage electricity transmission lines in the Republic of Tajikistan, totaling 215km; with a total project value of approximately US$80 million. Two smaller projects are also being pursued to construct smaller sub-stations in rural areas of Tajikistan, estimated at US$9 million. Dalekvod has enlisted Kalder to manage all major communications with the client, to provide cost estimates for land-surveying and geotechnical work within the scope of these projects, to support its search for a local construction partner, and provide due diligence on the final selection of its local team.